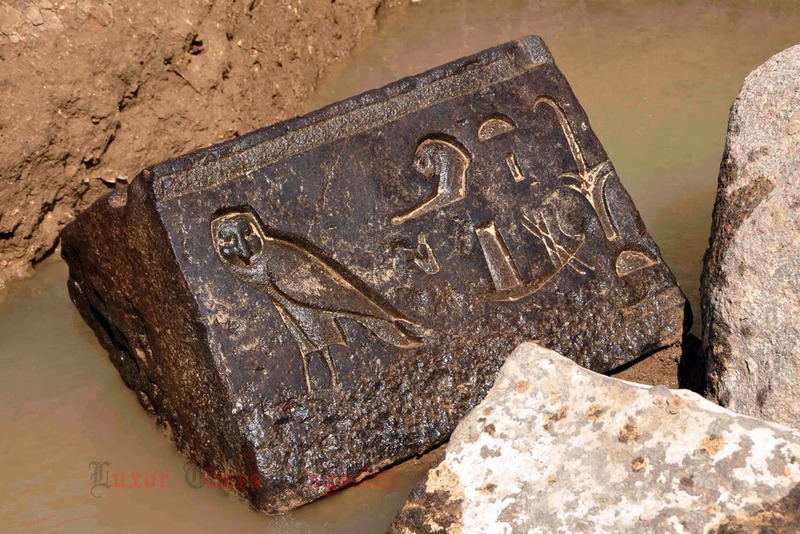 Dr. Mamdouh El Damaty, Minister of Antiquities, announced today that the Egyptian-German mission working at Heliopolis temple discovered the lower part of a chapel dated back to the reign of Nectanebo I, 30th Dynasty. The chapel lower part is a group of inscribed basalt stone blocks beside a part of a royal statue bears the cartouch of King Nectanebo I. “This discovery is important because it is the first time to find a chapel within the temple. Lowering the underground water levels is ongoing at the moment to resume the excavations in one of the biggest and most important temples in ancient Egypt.” Minister said. Dr. Ayman Ashmawy, head of the Egyptian team of the mission, said “The part of the unearthed statue depicting King Merneptah of 19thDynasty while making an offering to goddesses. The excavations showed layers of settlements including pottery and other archaeological elements dated back to predynastic periods. Dr. Dietrich Raue, head of the mission, said that it is expected to discover the remains of the chapel during the next excavations seasons. Dr. Raue also pointed out that the temple mud brick wall of 15meters width was discovered and hope to find more elements in the temple area in the future. 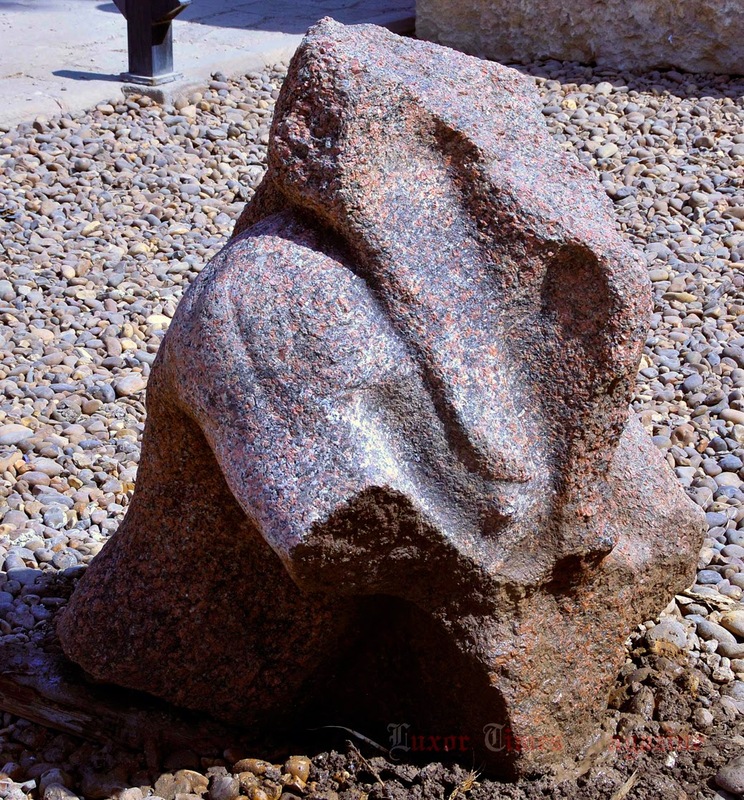 …….In .Egypt there will never end, even in hundred of years to discover ancient treasures…..